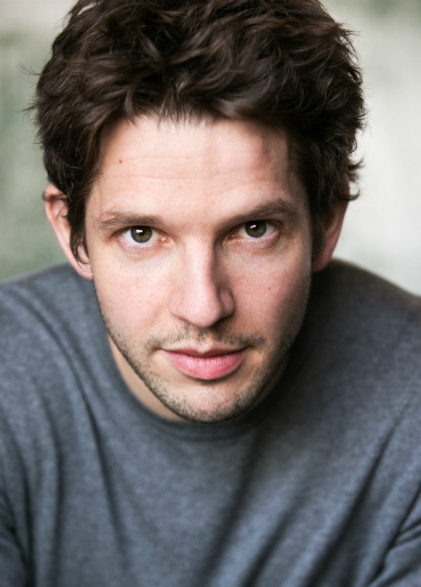 Damien Molony, best known for his roles in BBC’s Being Human and Ripper Street, will play the role of Foster in Harold Pinter’s No Man’s Land, completing casting for the play. Molony joins the previously announced Ian McKellen as Spooner, Patrick Stewart as Hirst and Owen Teale as Briggs in Sean Mathias’ production. No Man’s Land is produced by Stuart Thompson Productions and Playful Productions.